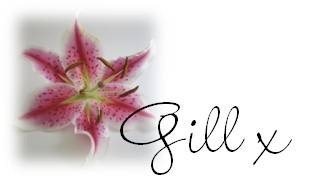 A couple of days ago I shared the thank you gifts I made using the FREE sale-a-bration stamp set – patterned occasions – coming soon during Stampin’ Up!’s sale-a-bration. – so beautiful and not just for Christmas! The flip side of the green patterned paper is in early espresso, which I cut in a narrow strip of paper ribbon, matching the ink I used for the sentiment. cardstock: whisper white, crumb cake, old olive; inks: stampin’ write markers in pretty-in-pink, regal rose, old olive, early espresso; punches: scallop circle, 1 1/4” circle, corner rounder; accessories: candlelight Christmas specialty dsp, tombow multi purpose glue. 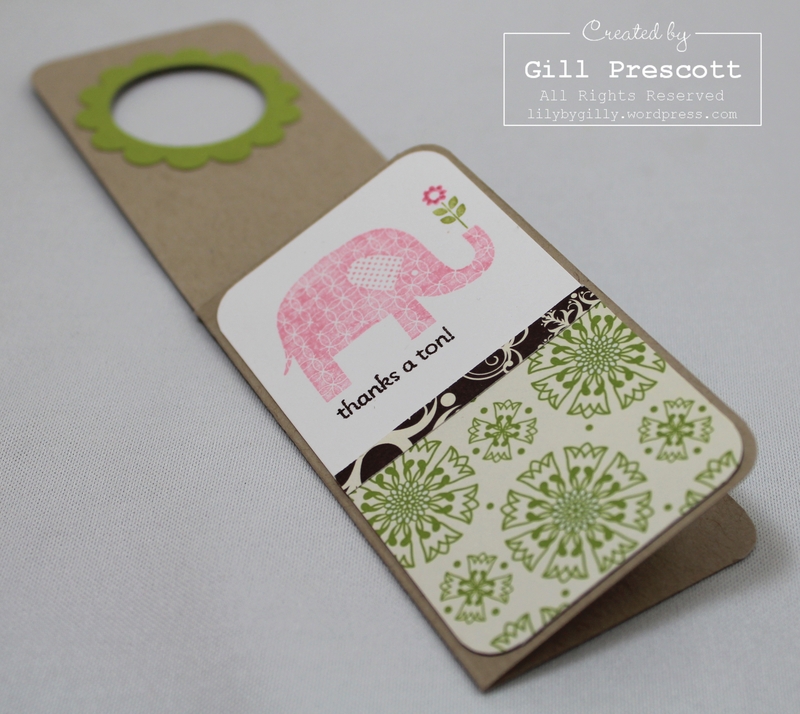 Tags: Patterned occasions, Stampin' Up! 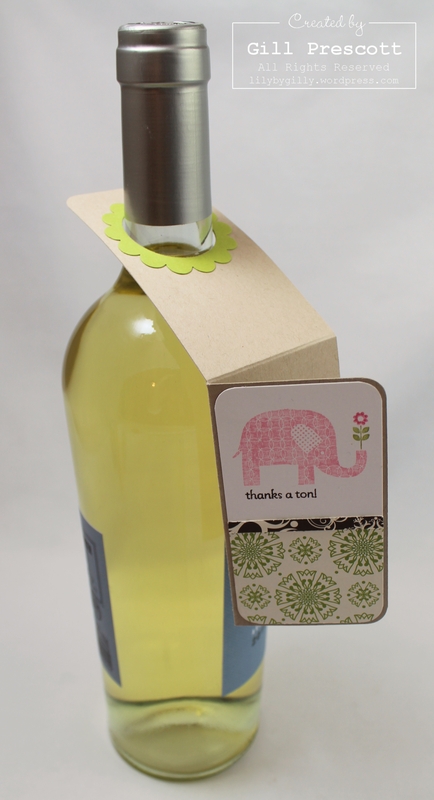 What a super cute gift tag for a bottle of wine, must try to make some in the future. Thanks for the inspiration. Cheers Donna 🙂 PS love the new elephant stamp! Wow….this is great and for any time of the year and any occasion! TFS! can we get measurements and how you cut the tag? Cut a piece of crumbcake cardstock to 7” x 4”. Score centre of both sides – at 3 ½” and 2”. Cut along the score lines and remove one section of the card.